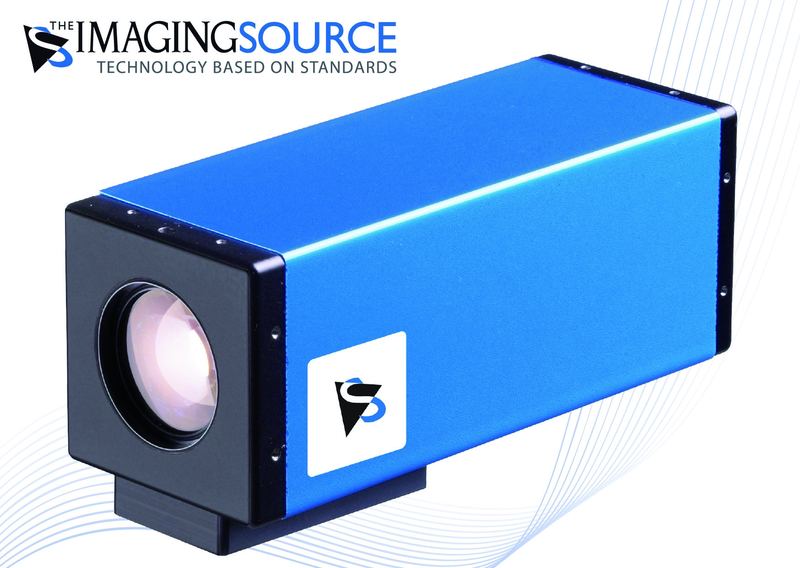 ⋯ (May 7, 2008) - The Imaging Source, an international industrial camera manufacturer and software application developer, announces a new line of cost effective FireWire VGA and XVGA zoom cameras. Their specifications are a 4.8 - 46 mm motor zoom lens auto iris and one push auto focus. Zoom and focus are set by stepper motors, thus all adjustments can be reproduced. The iris is driven by a fast linear Hall element. An external trigger input is provided to capture images on demand. All cameras functions are software controlled and can be either set manually or automatically via an easy-to-use interface. The cameras ship with an extremely robust and stable, cast aluminum casting and with the SDK (software developer kit) "IC Imaging Control" and end-user application "IC Capture" to control the camera, display and save singular images, image sequences and image streams. Optionally, the cameras can be equipped with a ring light system specifically designed for The Imaging Source cameras. The ring light can be powered by the camera and be controlled via a software interface.